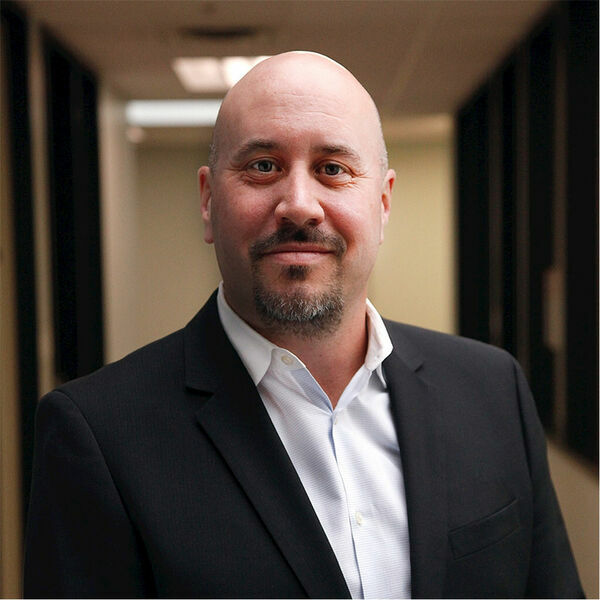 In this episode, we hear from Chuck Farrell, Vice President, Human Resources and speaker at the April 2019 InnovateWork Toronto summit. Chuck is a senior business professional with 20+ years experience in Human Resources leadership roles in the retail & restaurant industries. He currently leads all things people for Canada's iconic pizza pioneer and largest chain - Pizza Pizza. Previously he has worked for well known industry leaders such as Walmart Canada and Yum!